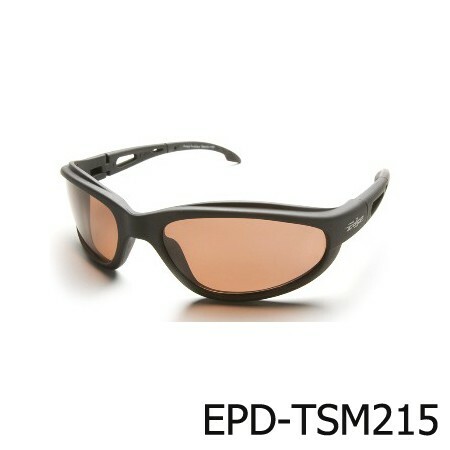 The lens is made of Poly Carbonate (PC) well-coated anti-blemish , anti Fog and scratch resistant, lightweight frame is available in both black and colored glasses, adjustable leg length standard ANSI Z87.1. 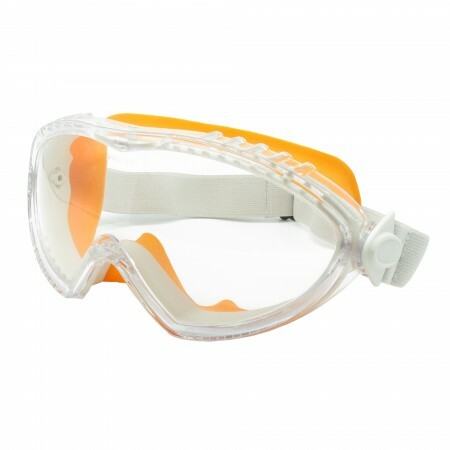 Acetate lens goggle, Acetate hard coated to prevent chemical and splashes, wide viewing angle 180 degrees, strap band Neoprene for chemical resistance, with indirect ventilator to protect splashing, the frame made of soft silicone, compact & lightweight. 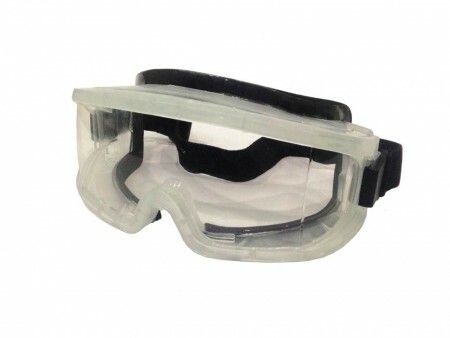 Can be worn with the other spectacles, 100% anti-fog and chemical film. 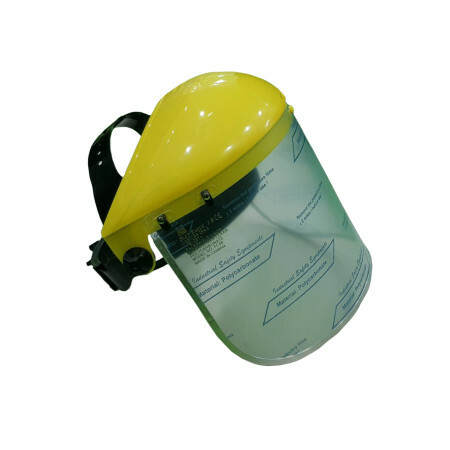 Suitable for paint, chemical and dust working. 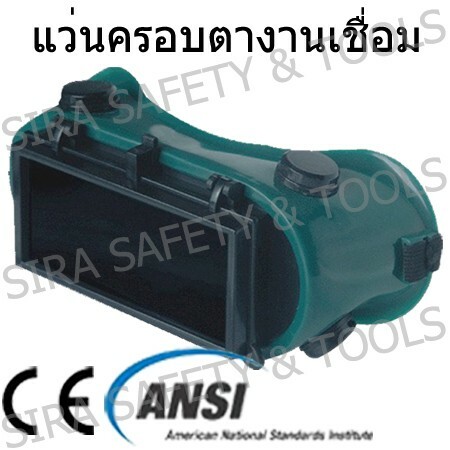 Standard of ANSI Z87.1-2003. 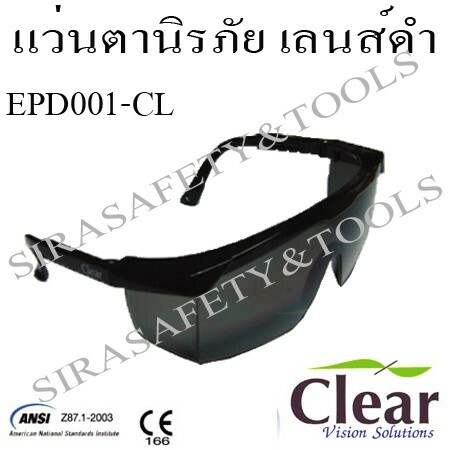 Black lens safety glasses reduce the glare and anti-PC strengthen UV 100% with silicone rubber tip to tighten up. Standards ANSI Z87.1. 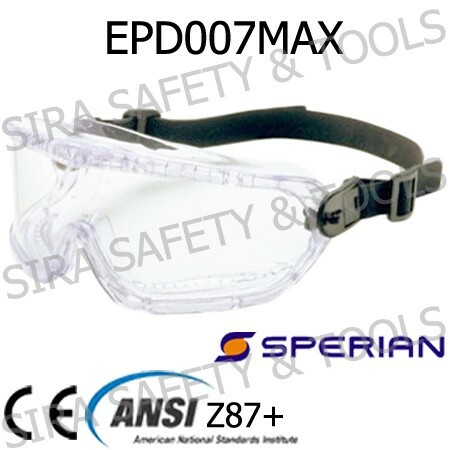 Clear lens safety glass, lenses made ​​of Poly carbonate (Poly-Carbonate), Anti Fog coated anti-blemish and scratch the ANSI Z87.1 standard cover can include reading glasses. Suitable for wearing in the factory. 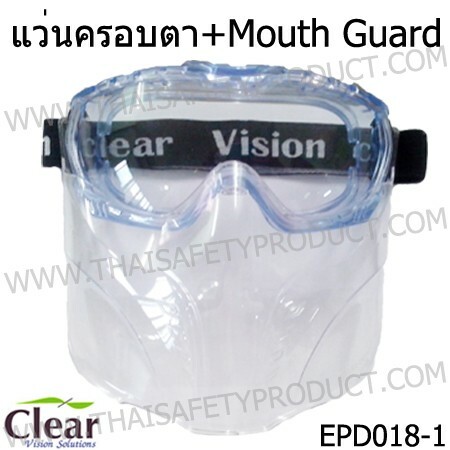 Face shield made of POLY ETHYLENE. Protect a piece of solid. 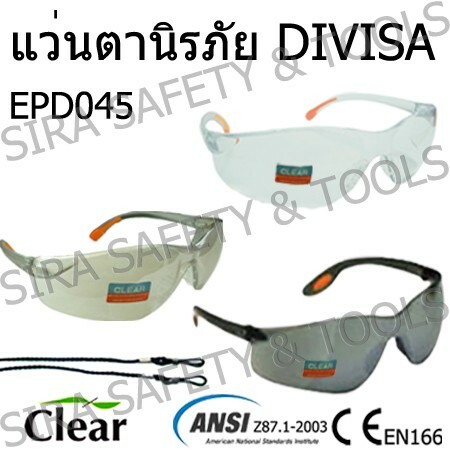 Goggle safety glasses(Classic Serie), wide-vision. 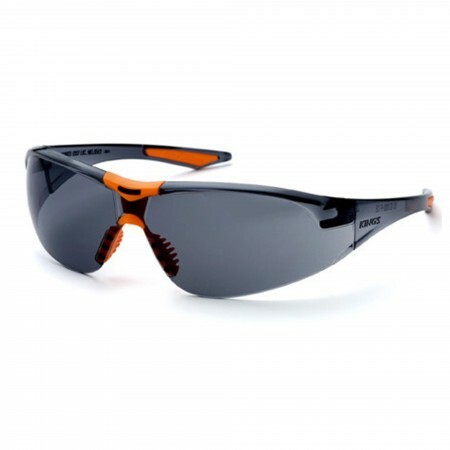 Frame is made of rubber, PVC, the lens is made of coated Poly carbonate. (Poly-Carbonate) against shocks and scratches. The 4 exhaust valve. 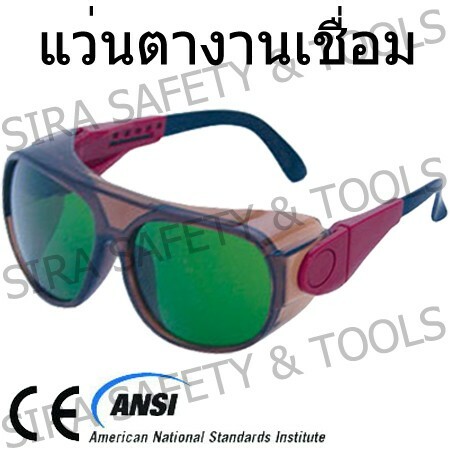 Standard ANSI Z87.1. 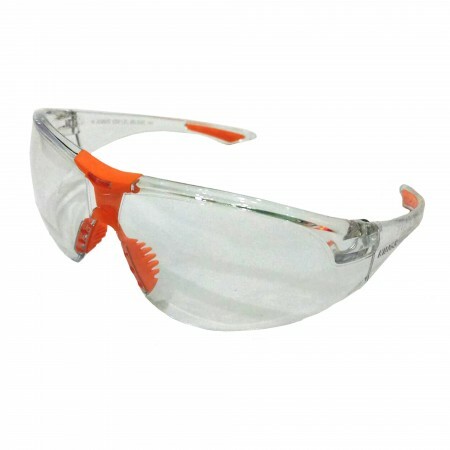 Safety glasses, clear lens with sporty strap, lenses are thick and 100% anti-fog and scratches. 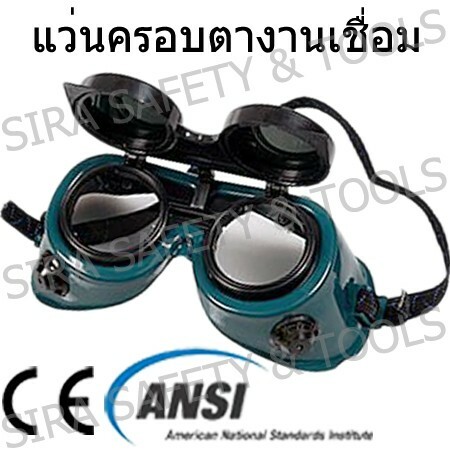 Standard of ANSI Z87.1. 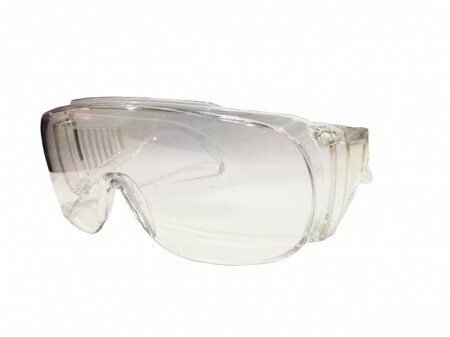 Safety glass KING'S KY8811 sport version, clear lens made ​​from optical Polycarbonate. 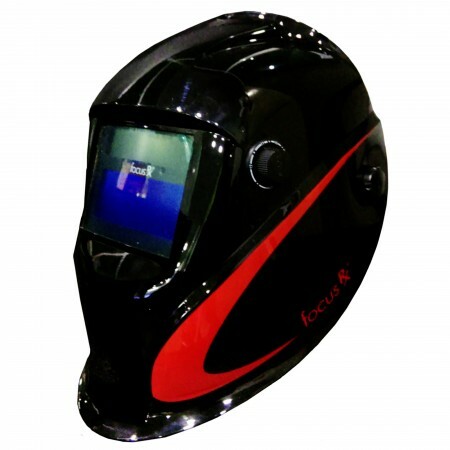 Flexible nose pad, UV filters 99.99%, hard coated lens to prevent scratches. Light weight only 25 g standard CE EN166, ANSI. Z87.1. 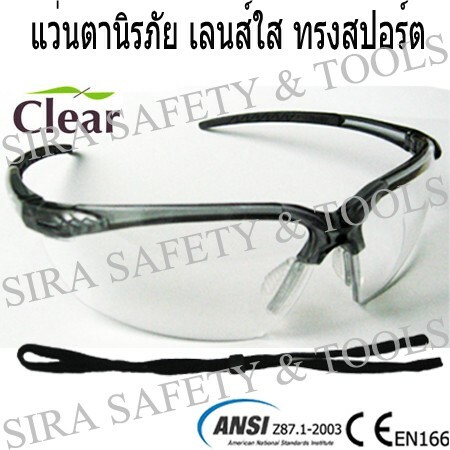 Safety glass KING'S KY8812 sport version, grey clear lens made ​​from optical Poly Carbonate. 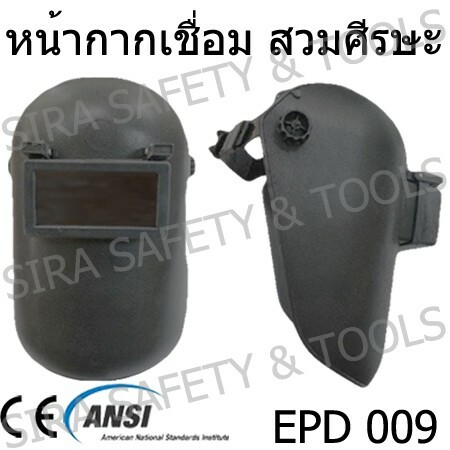 Flexible nose pad, UV filters 99.99%, hard coated lens to prevent scratches. Light weight only 25 g standard CE EN166, ANSI. Z87.1. 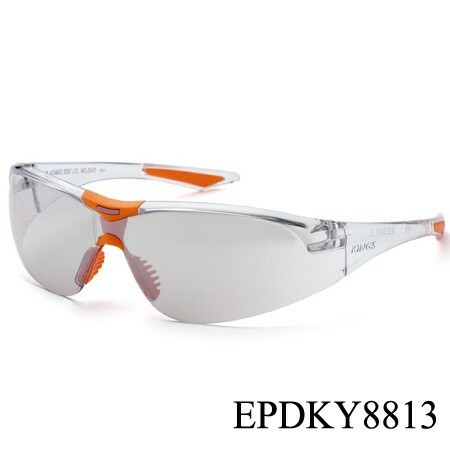 Safety glass KING'S KY8813 sport version, mercury lens made ​​from optical Poly Carbonate. 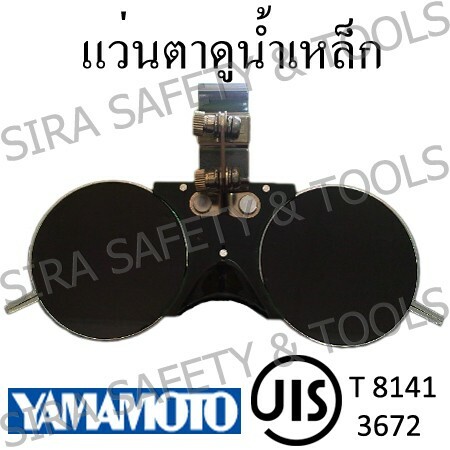 Flexible nose pad, UV filters 99.99%, hard coated lens to prevent scratches. Light weight only 25 g standard CE EN166, ANSI. Z87.1. 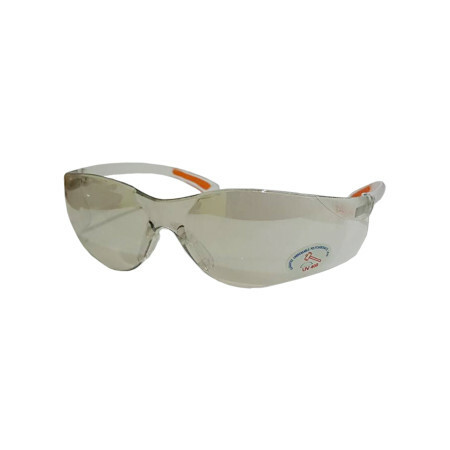 Sport series safety glass reduces glare , anti-UV100% with silicone rubber tip. standards, ANSI Z87.1. 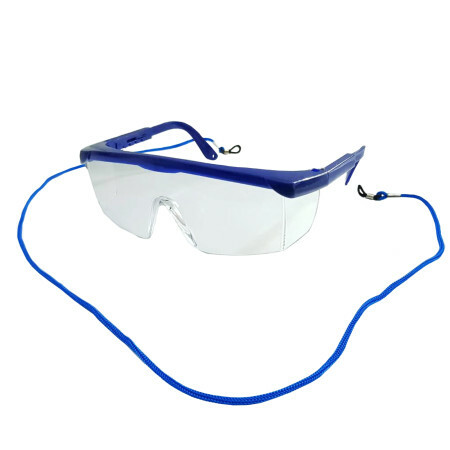 Welding glasses frame made ​​from SOFT PVC compact with adjustable double layers lens from POLYCARBONATE hard coating lens outer intensity level 5 anti-glare and radiation, UV, IR lens on the lens is inserted to prevent material damage spark and heat exhaust valve 4 to prevent the ceiling. Produced according to ANSI Z87.1. 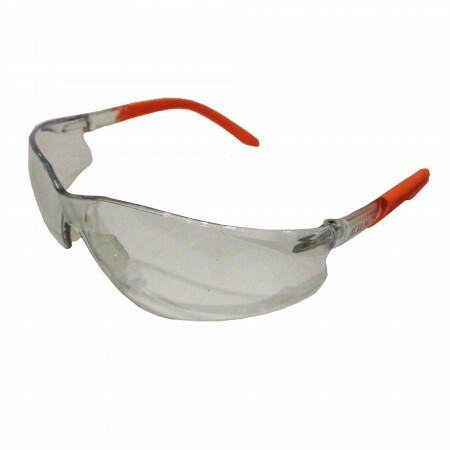 Safety glass KING'S KY211 sport version, mercury lens made ​​from optical Polycarbonate. 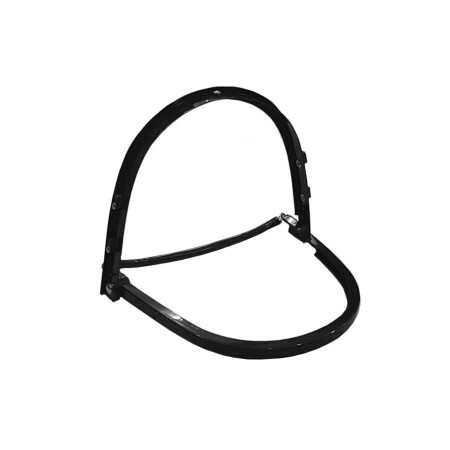 Flexible nose pad, UV filters 99.99%, hard coated lens to prevent scratches. Light weight only 28 g standard CE EN166, ANSI. Z87.1. 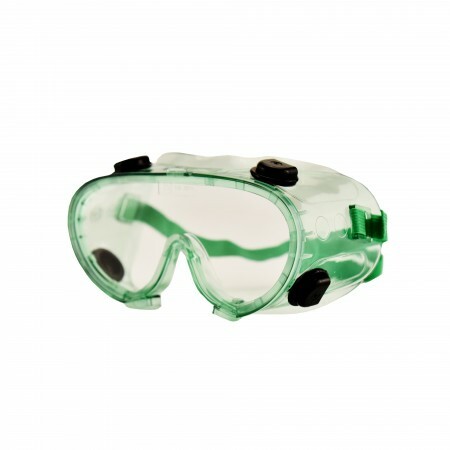 Melter spectacle green glass lens SHADE 7 (COBALLT GREEN GLASS LENS) imported from Japan, used for melting glass and metal from the furnace. 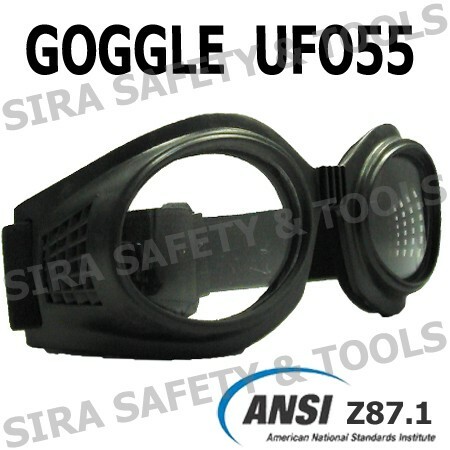 A clip for securing the goggles to be attached to the helmet.